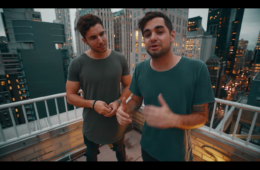 For the next generation of vloggers and amateur videographers who cannot afford thousands of dollars of equipment, DJI saves the day. 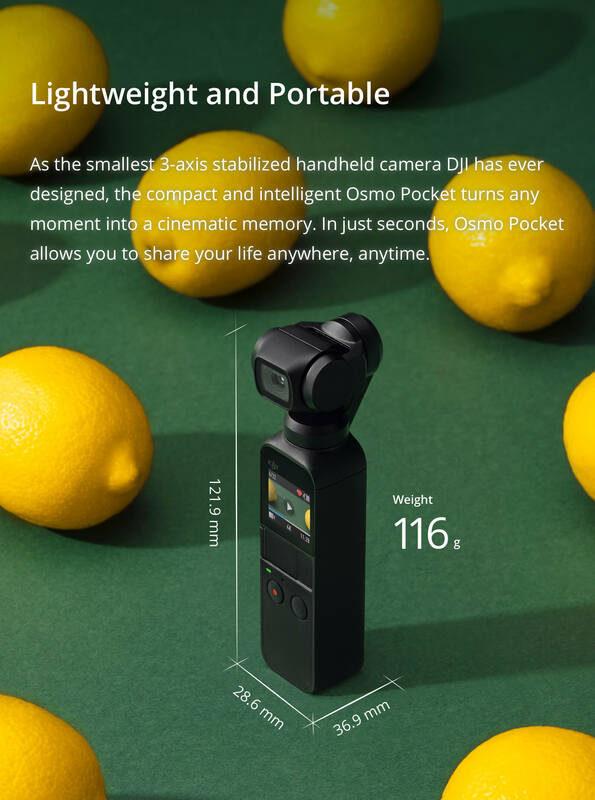 DJI designed their Osmo Pocket to be the smallest 3-axis stabilized handheld video camera. It weighs 166 grams or 0.3 pounds and fits perfectly in your hand as you go about your day. The Osmo Pocket really wins over amateurs with its success in the gimbal feature. As gimbals tend to be bigger than our heads, DJI managed to size it down, even more than GoPro. The Osmo Pocket is designed to be non-slip and sweat-proof with a sandstone handle allowing for a comfortable grip. Although it is tiny, there is a built-in touchscreen and buttons provided for a single-handed user. 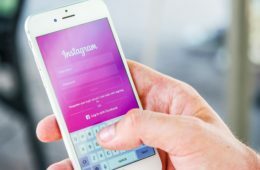 Functioning similarly to a smartphone, its touchscreen allows its users to choose modes and settings through a couple swipes and taps. 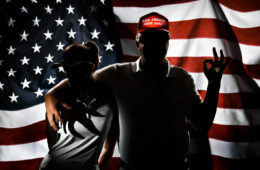 So, what else makes it so great? It breaks tradition. By being a tiny, affordable handheld video camera, the Pocket is able to break boundaries that were never before established. 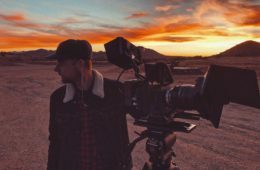 What keeps it steady is its mechanical gimbal and its noiseless cooling system to avoid overheating. Meant for a single-hand, the Pocket also comes with a universal port that connects to all devices regardless of connector. 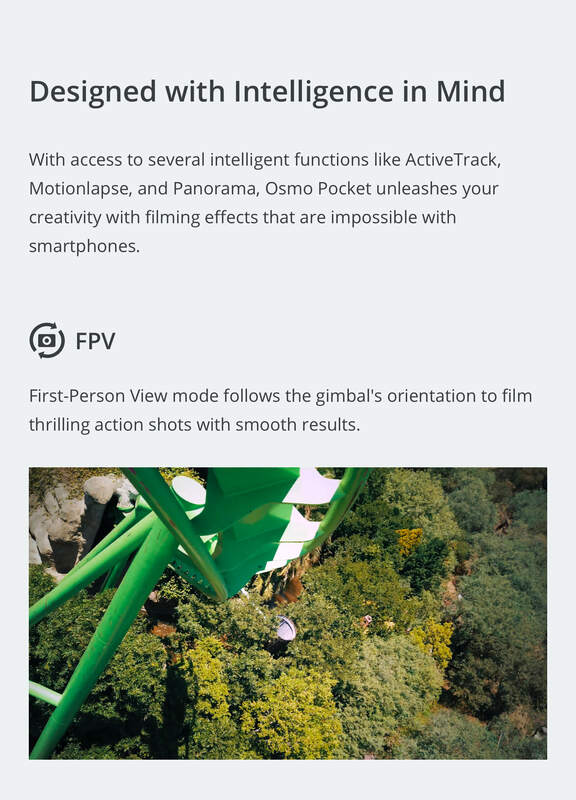 One of the Osmo Pocket’s features is its ActiveTrack mode. By focusing and tapping on a subject on the touchscreen, ActiveTrack makes up and follows the subject. With this innovation, what used to take manual stress is now seamless and versatile. 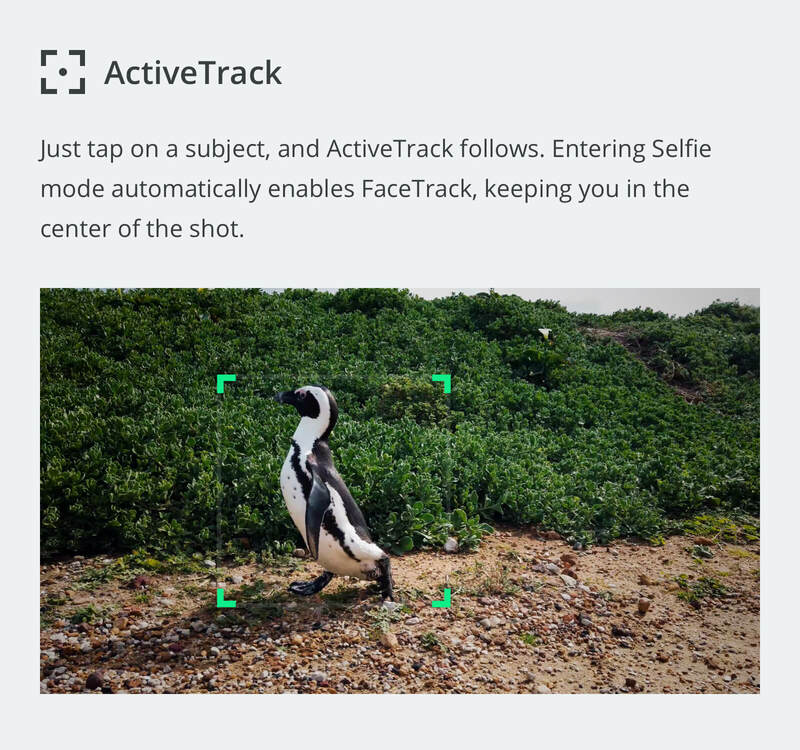 In Selfie mode, users are able to launch another mode of ActiveTrack. Similarly, FaceTrack keeps your face always at the center of the picture, intelligently following your frame and keeping you in focus. Or “First Person View” mode follows motion. The Osmo Pocket consistently and accurately follows the gimbal. Recreating action, FPV mode follows whatever the gimbal’s orientation is. This results in engaging, often intense action shots with smooth, seamless outcome. 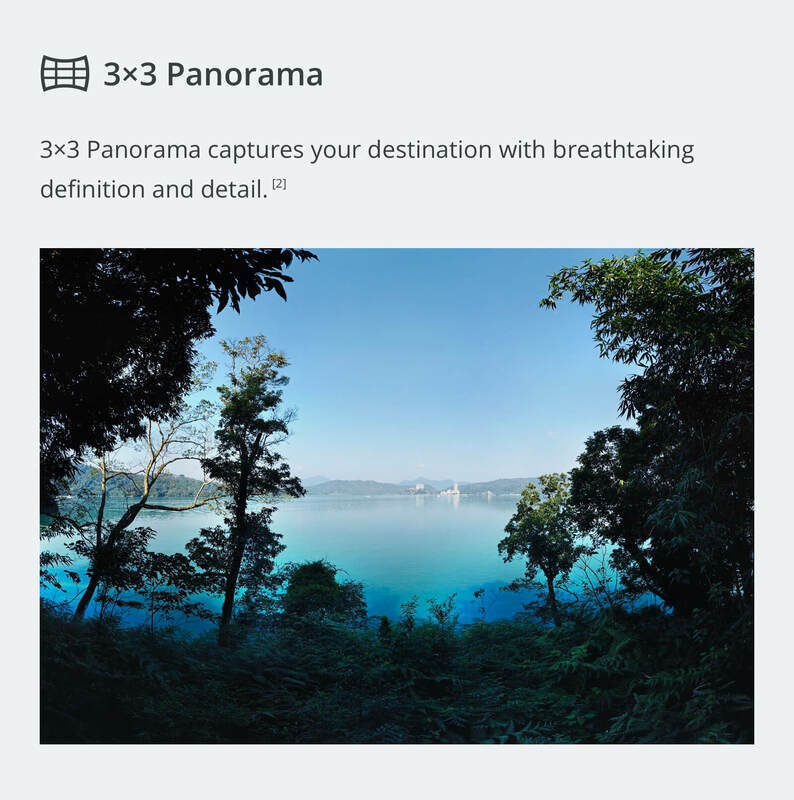 Users with an itch for panorama pictures will love this feature. Without moving the gimbal, users can let the Osmo Pocket capture the entirety of the landscape. 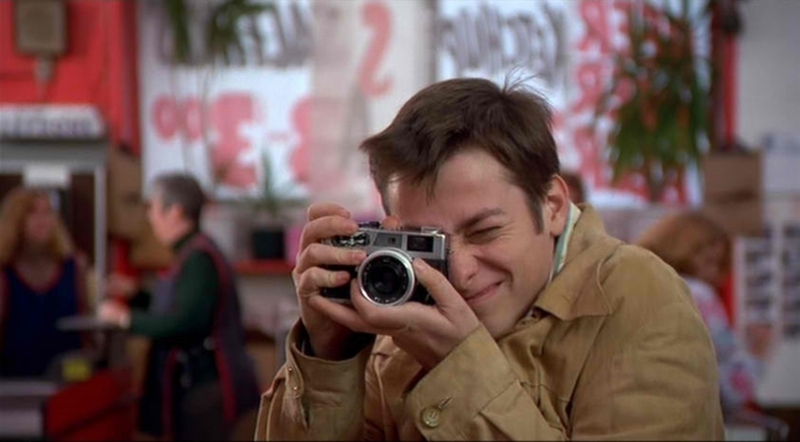 For the street and city photographers out there, you want to take advantage of all the light you get. Whether it be fireworks streaming down the building horizons or cars gliding down the highway, the Osmo Pocket is able to help. 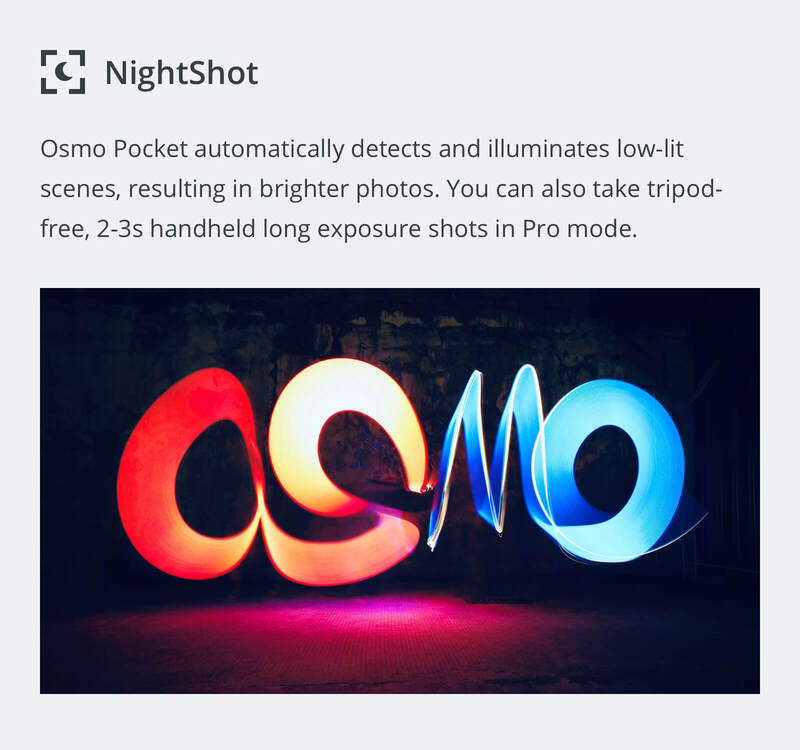 The Pocket automatically detects and illuminates low-lit scenes so its users won’t have to worry about low/no light. 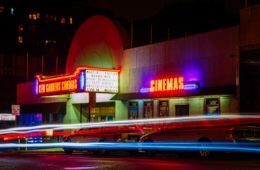 By toggling Pro Mode, users are also able to take Night Mode pictures without a tripod. 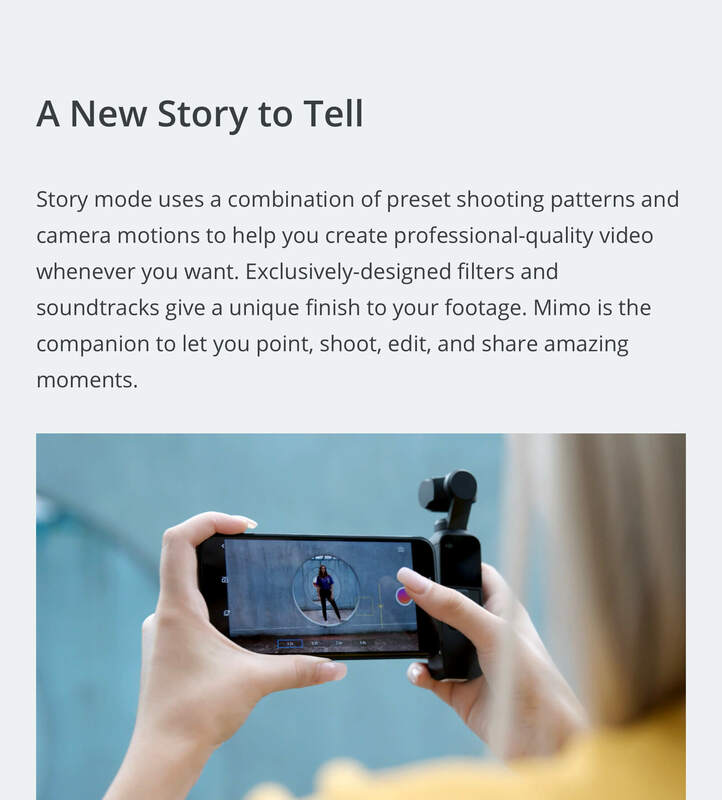 With the Osmo Pocket, Users also have access to the technology of Story Mode. 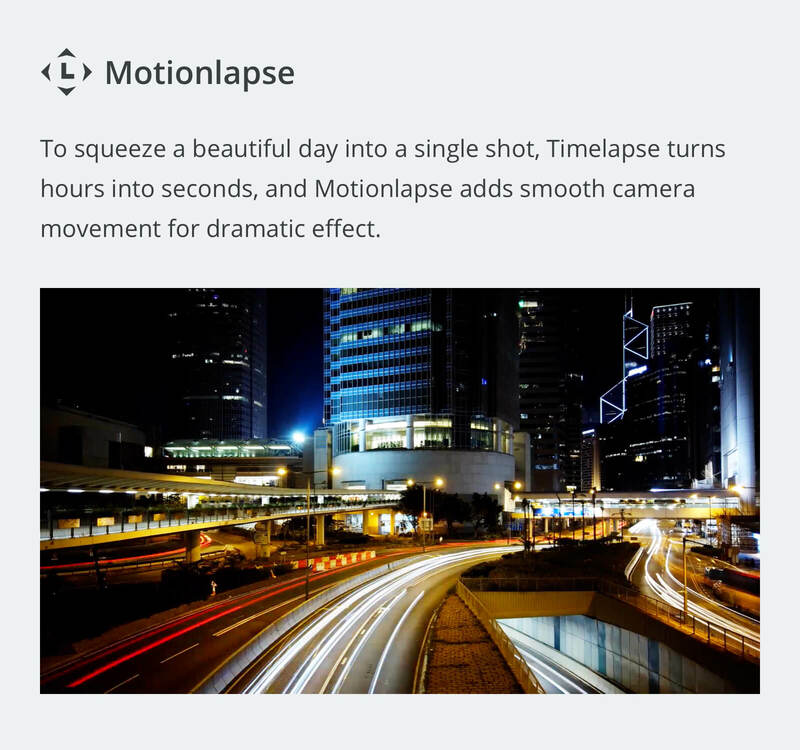 In Story Mode, users curate and combine preset shooting patterns and different camera motions to create a thoughtful video. Through the Osmo Pocket’s companion product, DJI Mimo allows users to shoot, edit, and share these stories with the world. The Pocket comes with exclusive filters and soundtracks not available elsewhere. Therefore, Osmo Pocket users have an edge over both professionals and amateurs. 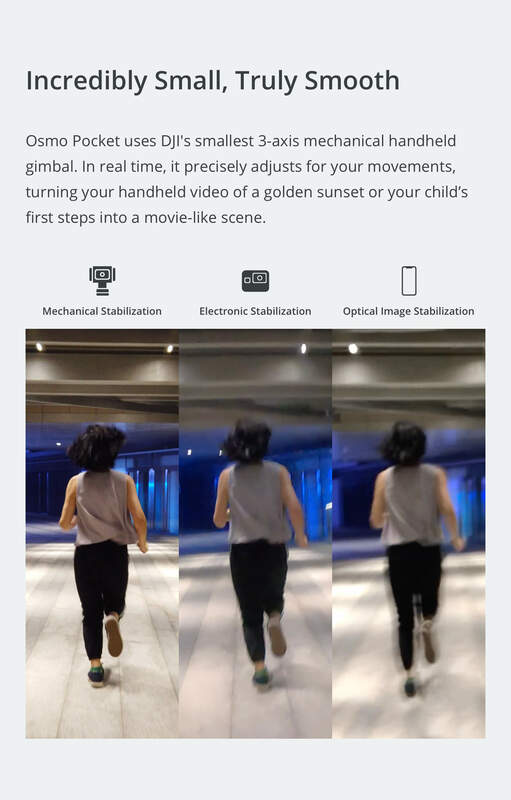 The Pocket is also able to move with the gimbal for dramatic, sweeping camera movements. 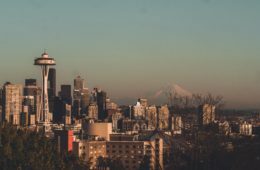 Always smooth, Timelapse is able to work seamlessly through the day without losing any color or overexposure. Next ArticleShutter Burst Challenge Going Viral On Instagram?